Success of a business is determined by only two parameters, profit generated and popularity. If the popularity of the service or product provided by a company is is huge, it will definitely lead to immense prosperity and positively impact the profit generated by it. So as a company, you need to take care of the quality of the product and make sure that you are successful in spreading the word about your business. And in the age of the internet, inbound marketing can help your business achieve just that and in no time scale dizzy heights. 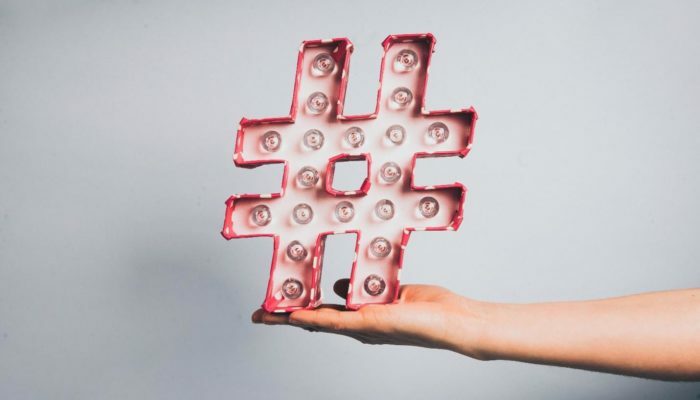 Below mentioned are some of the social marketing tools and resources, that can help you to let the word out about your business. 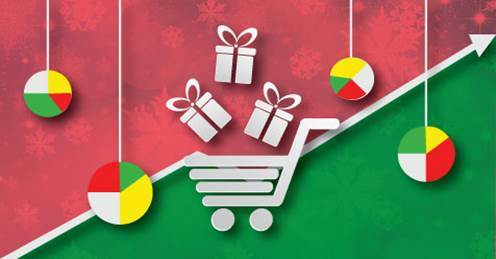 So lets dig in and find out briefly, what these freebies have in store for you. 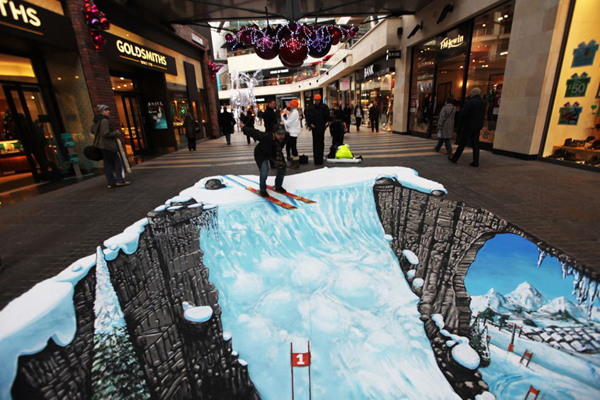 Web Marketing is an important step for letting the world know about your business venture. But social media marketing alone won’t be enough to ricochet your business’s information. Hence you can make use of the web marketing templates. 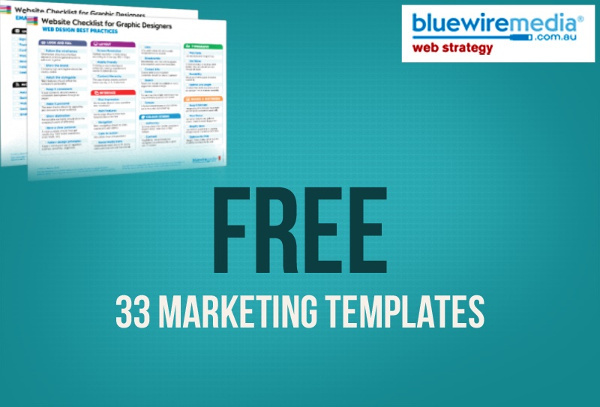 This marketing resource consists of 33 different web marketing templates that encompasses different techniques of making the netizens aware of your organization and the work you do. 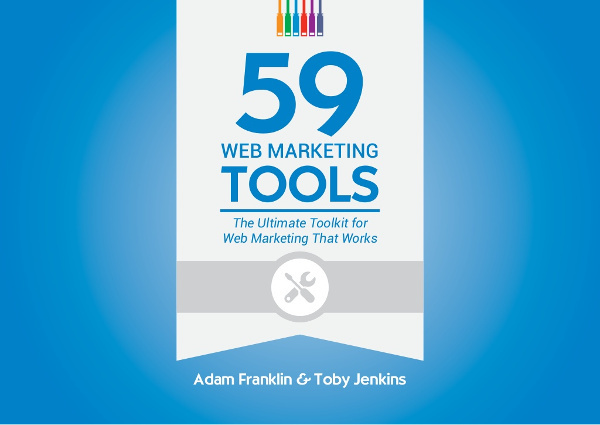 This resource consists of 59 web marketing tools and imparts valuable information regarding the different approaches that you can resort to let the world well aware of your business practices. These tools provide links to various web marketing websites and also makes you aware, which tools are paid and the tools that can be availed for free. You also receive a brief summary regarding how to use them. 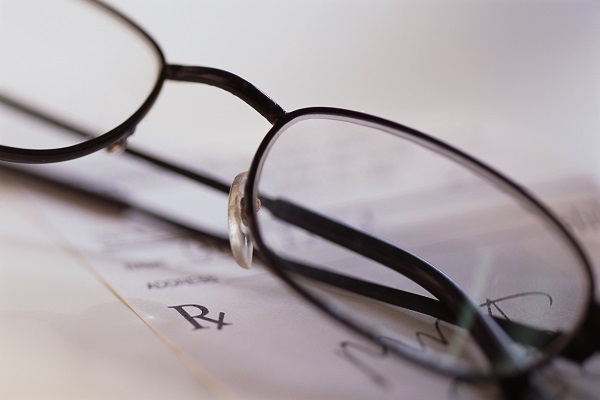 Great content alone won’t ensure optimum visibility for your website. You need to make sure that your business website is Search Engine Optimized so that it ends up at the top of Google search results. 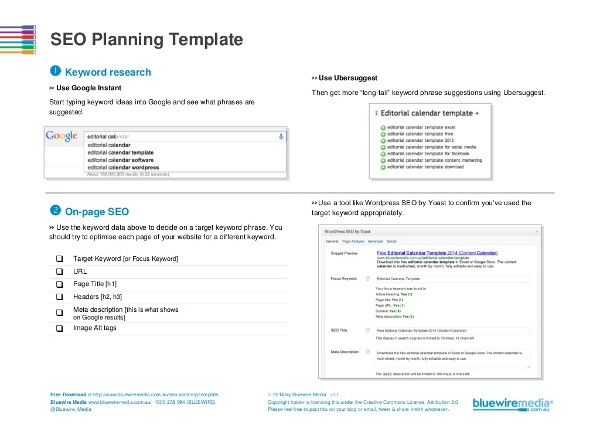 With this SEO planning template, you can gain step wise knowledge about on-page & off-page SEO and also dive deep into refining your keyword search. Website speed is a vital factor to ensure low bounce rate and maximum engagement of your business website. Hence you need to take stringent steps to optimize website speed. Using this ebook, you can gain vital insight regarding the various ways, how you can improve the performance of your website and increase customer satisfaction. This guide created by Glenn Murray illustrates and defines how to rank your website high and make your web page search engine friendly. 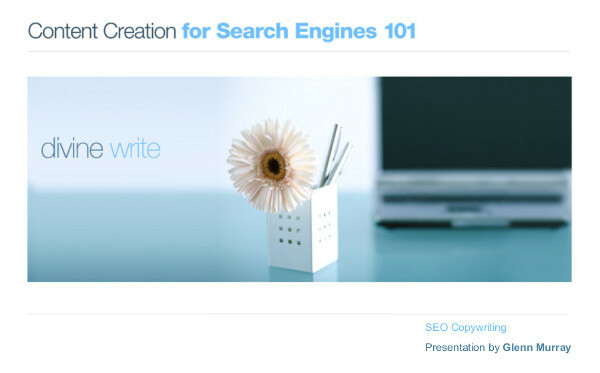 It specifies important techniques and basic guidelines required to make your content popular and more visible for Google. 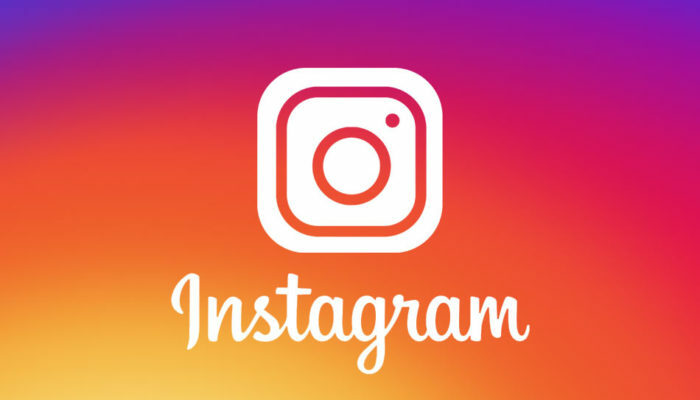 Integration of various social media icons is a familiar practice, but you need to make sure that the placement and size of these icons are optimum and doesn’t look uncanny or hard to find/ access. Thus using this checklist you can come to know about the exact size and shape of the icons that are optimum to enhance visibility yet enhance the overall look and feel of your website. Sharing content of your website over various social networking websites should be done with extreme prejudice. You should judge whether the content being shared is either of confidential nature or general information for the public. 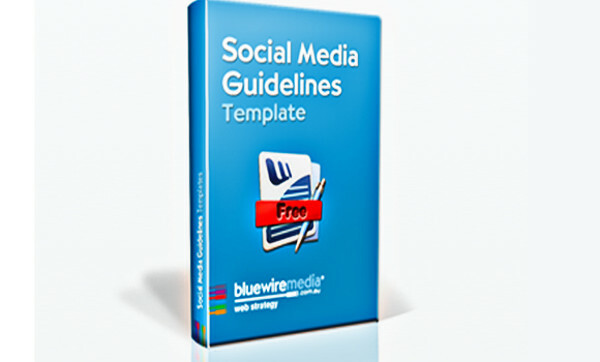 Such concerns are handled by the social media guideline templates and provides important scenarios where you should focus on. If you want to market your product successfully, you should first understand the needs of your customers. 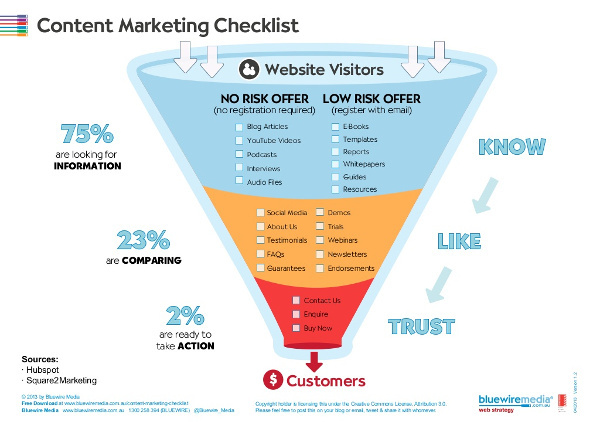 This content marketing checklist provides important guidelines regarding how you can steadily yet surely grasp the attention of your audience. It provides vital statistics and informations that would surely improve your web marketing campaign substantially. 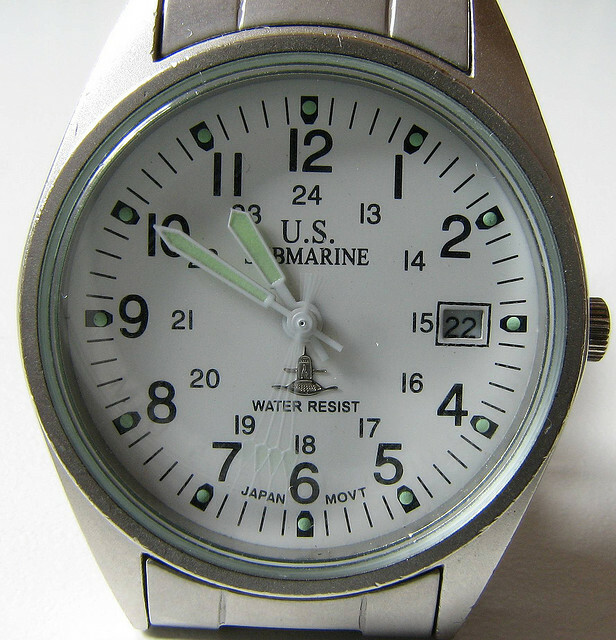 Good copywriting can help you to virtually sell anything. 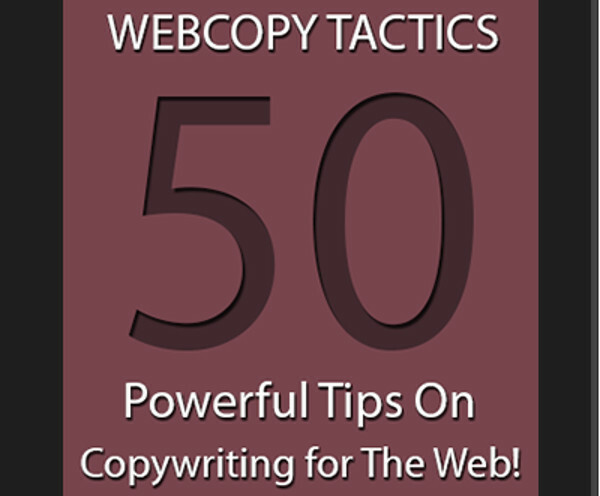 This ebook consists of 50 powerful copywriting tips and provides information regarding the style of writing and the font and structure one should use to instantly capture the attention of your audience. 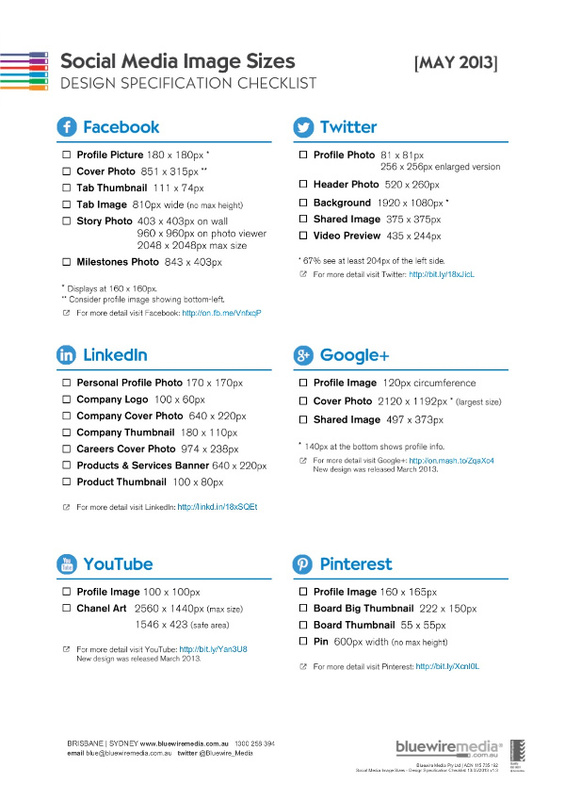 Social media icons are a part of almost every website. But the inclusion of similar media icons make the experience dull and monotonous. 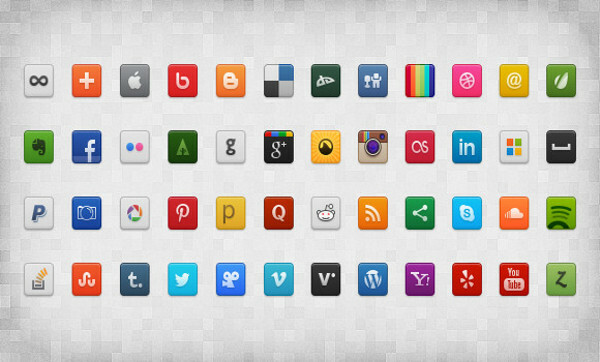 Hence with the help of these 48 free social media icons you can add an extra zing to your website. These icons can be downloaded in different format and looks brilliant in light as well as dark backgrounds.